Bibens Ace Hardware helps you protect our environment by recycling Mercury Thermostats. 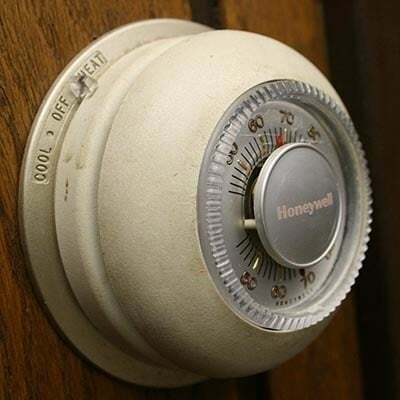 Mercury was commonly used in older mechanical thermostats. If you wonder if your old thermostat contains Mercury, bring it in. We will recycle it for you.